Our exiting new video featuring the graduated filter is now online. Here you’ll discover some tips that Adobe never told you about. Do you want to sample a colour from your photo to use with the graduated filter or adjustment brush – we’ll show you how. It’s been a lot of work and admittedly a lot of fun in producing our second Lightroom video. We’re not completely recovered from the many days of work involved in producing this one and we’re already planning our next one. But we’d like to get YOU involved. Send us your Lightroom tips (simply write us a comment under the video on our main site) and the best ones will be included in our next video. 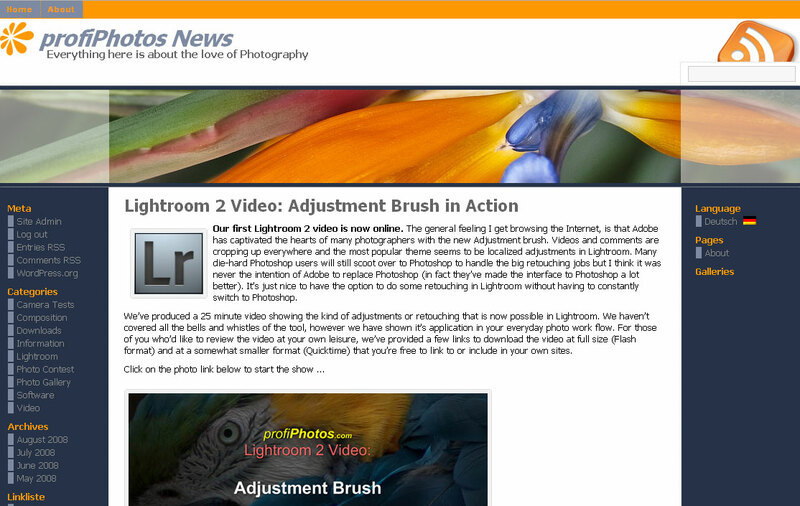 The topic is – “Speed Tips for Lightroom 2”. These include all those little things that you’ve heard about, read about or discovered on your own that speeds up your work flow with the software. It’s those “wow, you can do that!” tips that we’re interested in. 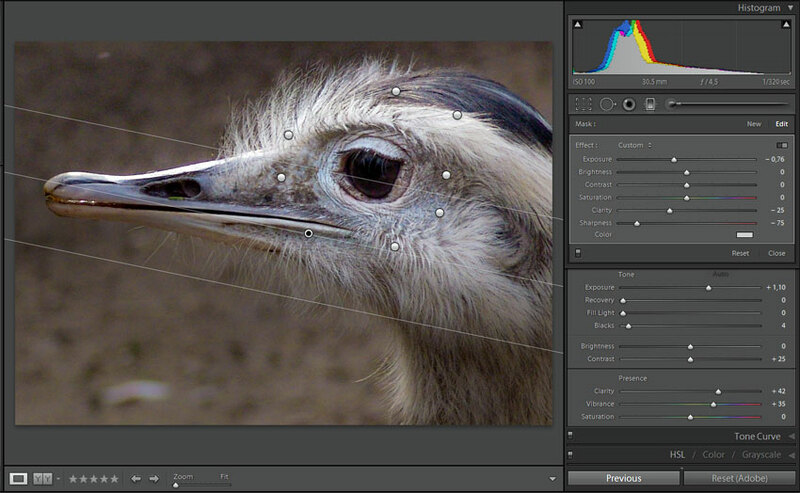 But first, have a look at the current video, I’m sure that you’ll discover something new about Lightroom 2. Cheers until next time. And don’t forget to leave a comment! 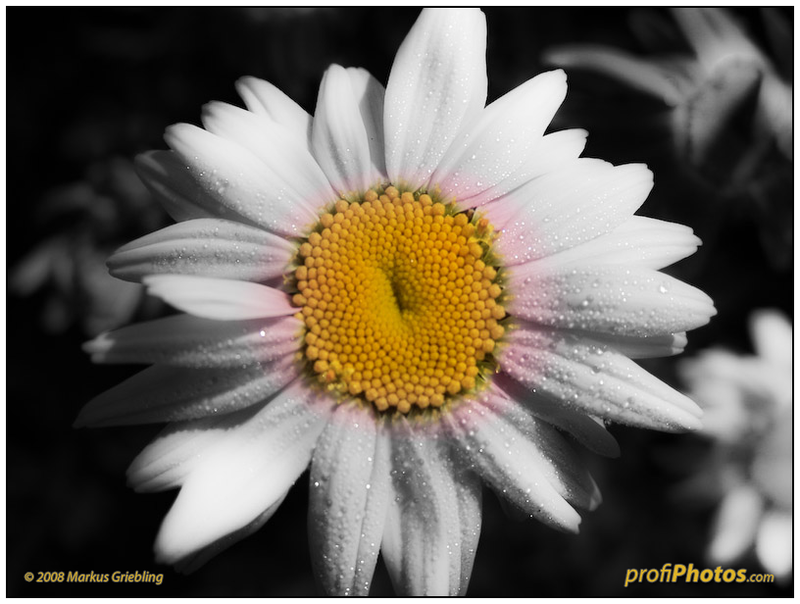 Discover advanced tips in Lightroom 2 that Adobe didn't tell about.